We are if6was9: Recently some of the If6was9 family went to the Mentawai's for some product testing, here are some photos from if6was9 family member Jamie Bott. Recently some of the If6was9 family went to the Mentawai's for some product testing, here are some photos from if6was9 family member Jamie Bott. 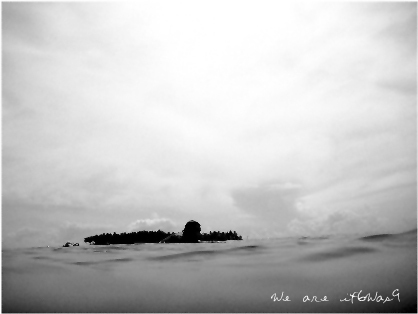 Jamie Bott's Mentawais slideshow from angela rivers on Vimeo.